Wilmslow Ladies ‘4s v Brooklands Poynton Ladies’ 4s at Brooklands sport club. In the first half Wilmslow didn’t play as well as they could, not moving efficiently enough and setting the press fast enough. Brooklands took more control over the ball with more possession, leaving midfield and forward to drop backwards to defence. 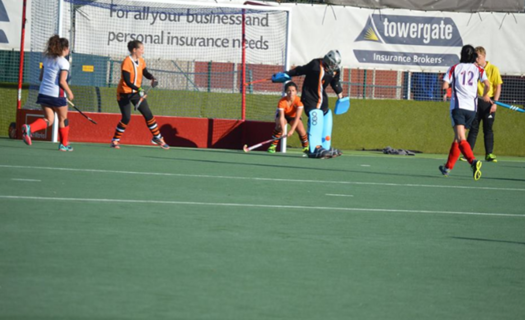 With excellent defence from Ellie Hudghton the goalkeeper, Wilmslow cleared the ball away from the goal, allowing Wilmslow to work together and score a tennis hit-like short corner by Sam Van Dellen. In the second half Wilmslow came back stronger, setting the press earlier and gaining more possession, working as a team instead of individuals to push higher ; and work as a unit where Sam again scored skillfully after rebound from Ellie. 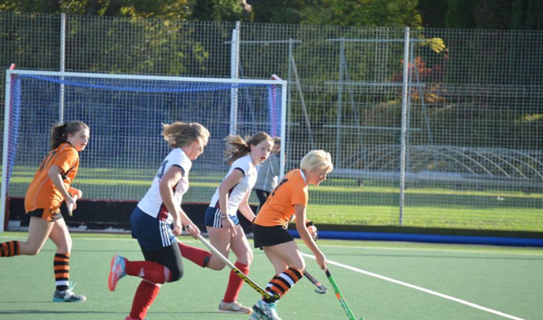 Through Wilmslow winning 2-0 to Brooklands, Wilmslow Ladies’ 4s remain undefeated so far.